If you are quite happy with the Apple-supplied Apps on your iPhone/iPad/iPod then, this won't interest you... but then again, why are you reading this blog in the first place. If you are still reading then, you are interested in 'improving' (it is a very subjective thing) the way you do things, and hence open to a little experimentation. Apps Gone Free is your window onto this ever-changing world, and importantly, a signpost on getting something for nothing (my favourite price tag). Apps Gone Free notifies you of other Apps that are available, for a limited time, at no cost. Their rules are that the recommended App must have a rating of at least 3 stars (on the App store, not the ACIDS test! ), there are no ads, and the App must be a genuine paid-for App. It would be difficult to make a simpler and clearer interface. Down the left-hand side are dates, up to today. Pick any date and the screen is populated with all the Apps that are/were free on that day. Pick any of the listed Apps and you get further details, including a simple 'Get it in the App Store' button that takes you directly to the download. Some offers only last a day, and some longer, so you might find older ones where you can still avail yourself of the special deal. Yes, the App is free. However, an Internet connection is required in order to use the App, so you need to be aware of data transmission charges, where these apply. 2. Those with money to burn. You do not share any information. You can't afford not to have this. You can get Apps Gone Free xxxx here and support for the App here. - New icon - Couldn't decide on an iOS 7 one yet so "They've gone to plaid!" ◉ Auto-Sorting! AGF issues are now automatically sorted based on the device you are on and interest of app! 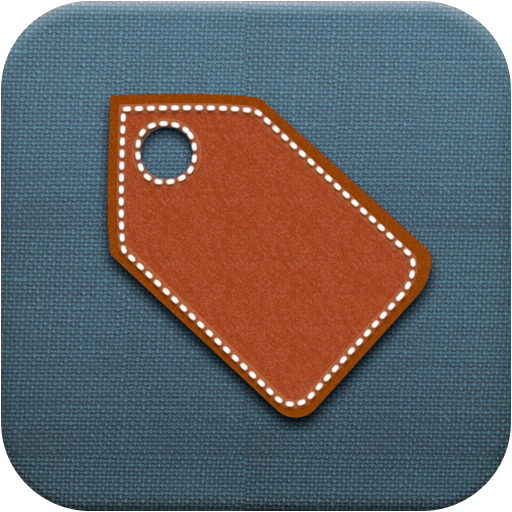 ◉ Local App Store optimization - We now track prices in your current store, so no more expired apps will show up valid. ◉ Added pull to refresh to make sure you have the latest content! ◉ New SPECIAL sections: These section will only appear in certain issues: when there is something extra special you should know about! ◉ Boring but important, squashed some bugs - We expect no more crashes, if you get one please let us know. We are working on a full iOS 7 redesign, but we want to make sure we get it right. So we hope you enjoy this update until the full redesign is ready!